Screen Addictions Toll On Children - I Am Proud Of My Kids! Children are spending quite long hours focused on gadget screens. This could lead to sleep and food avoidance. The screen world is quite different from the real world. This is what they are constantly feeding themselves with. In collaboration with internet addiction, specialists have flagged off this phenomenon as a worldwide clinical disorder. It is actually being treated in rehabilitation centers. 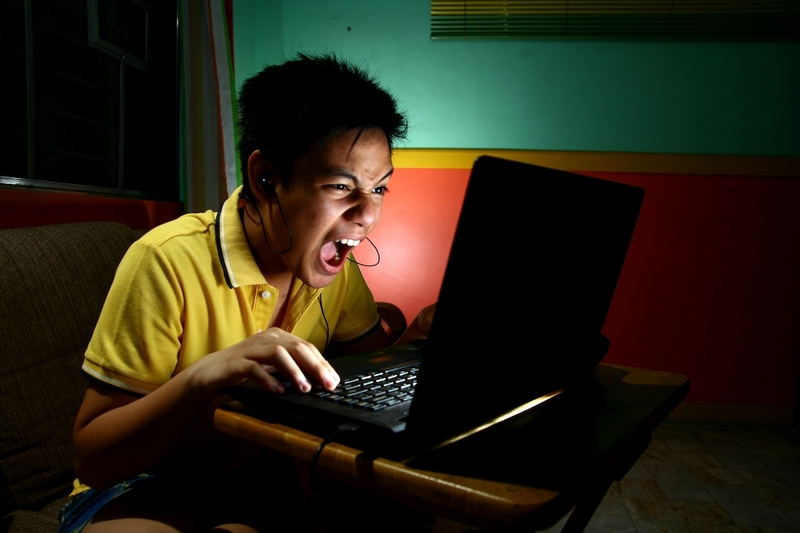 This article explores the negative effects of the virtual world in detail. It also explains how children are using technology as a substitute for actual interaction. Texting for older children is also becoming a hazard. Be the first to comment on "Screen Addictions Toll On Children"